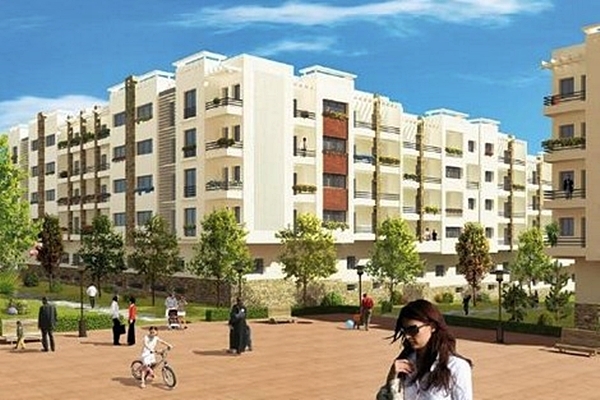 A recent report found that Morocco owes $51,480,000,000 in external debt. 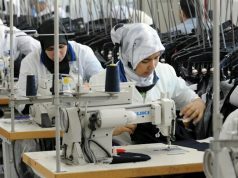 Rabat – The African Development Bank (AfDB) has once again approved a loan budget of over 400 million to back Morocco’s industrialization program. According to state-owned news agency Maghreb Arab Press (MAP), the loan will help finance projects initiated by small and medium-sized enterprises. 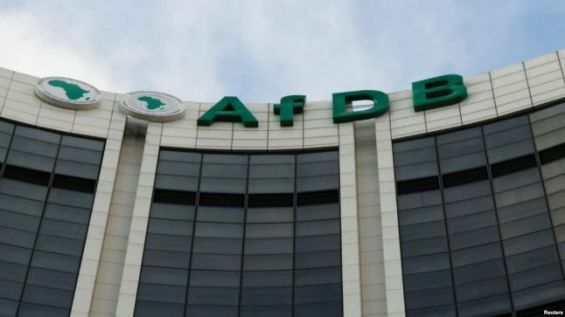 The Moroccan Ambassador to Cote d’Ivoire Abdelmalek Kettani and the AFDB Vice President in charge of the regional development, regional integration and service delivery, Khaled Sherif, signed the loan agreement. 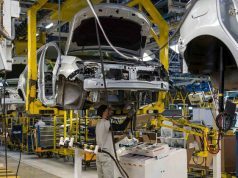 MAP reported that the program aims to promote industrial acceleration in Morocco through the mobilization of industrial ecosystems, improving the competitiveness of operators in the sector and the financing of first-rate industrial economic activities. 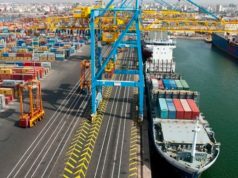 Although the loans granted to Morocco seek to contribute to its socio-economic development, several senior officials have warned against the issue of external debt and its influence on the country’s economic performance. The 2019 Global Firepower Index (GFP) found that Morocco owes $51,480,000,000 in external debt. Prior to this loan, several other international firms granted financial contribution to Morocco to carry out socio-economic projects. Earlier this month, the European Investment Bank (EIB) granted Morocco an €80 million loan to contribute to enlarging the Casablanca highway. 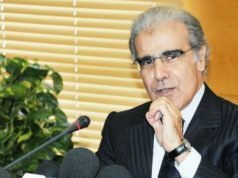 Several Moroccan officials warned against external debt. 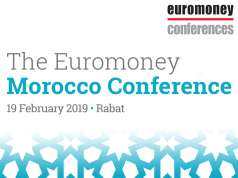 In January, the High Commissioner for Planning (HCP) Ahmed Lahlimi Alami said that Morocco’s economy will be weighed down by debt in 2019. The commissioner also warned that the overall public debt of the economy will increase to 82.5 percent of the GDP by the end of 2019, slightly up from 82.2 percent in 2018.